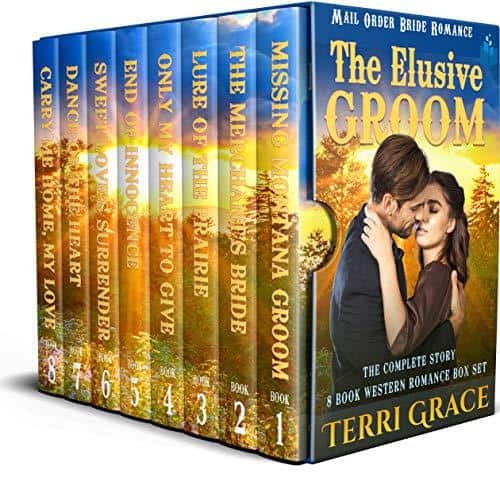 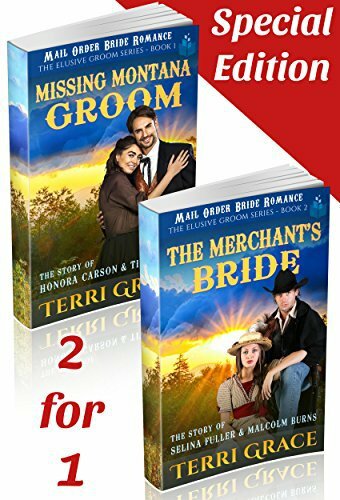 The series follows the incredible journey of Bride-to-be, Honora Carson, in her search for her missing groom. 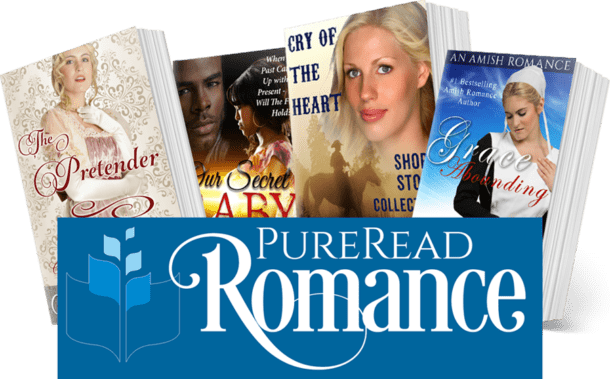 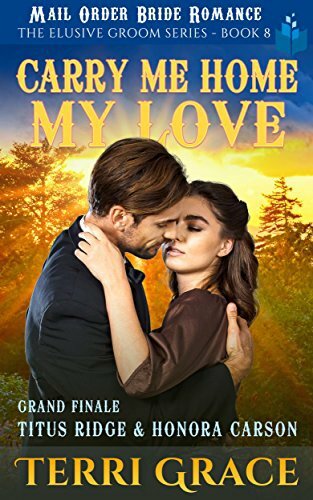 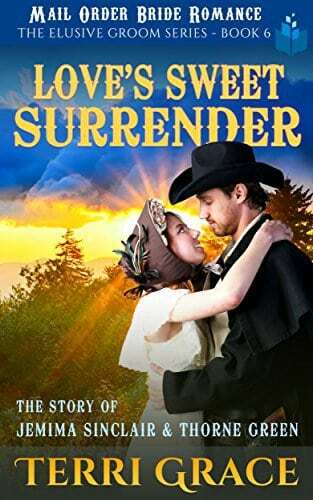 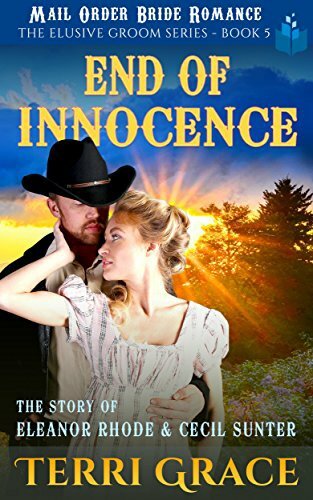 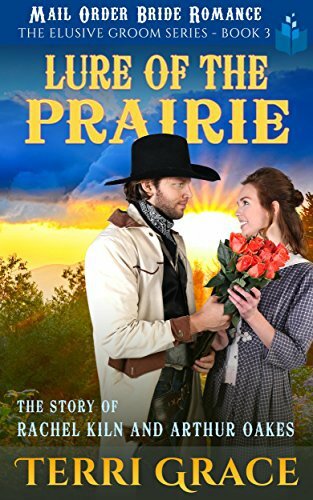 On arrival in Glendive, Montana, as a mail order bride, she is shocked to discover that Titus, her intended, has disappeared without explanation. 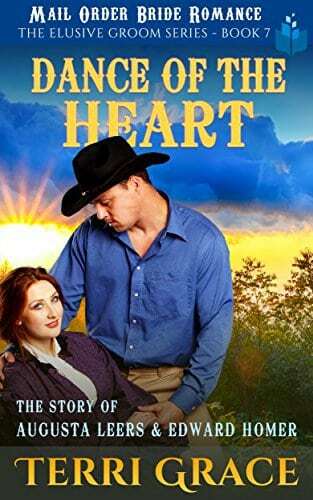 Honara’s determined drive to find him takes her on a roller coaster ride of romance, where she finds herself embroiled in more than one love story along the way, before finally completing her own!